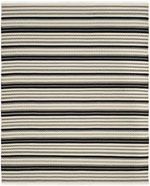 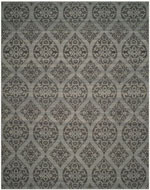 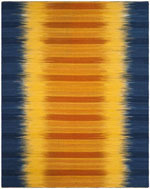 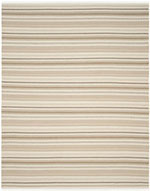 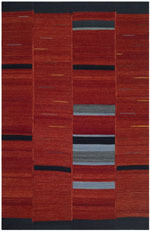 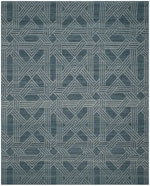 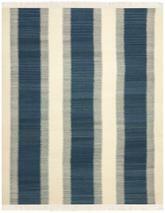 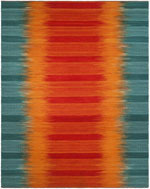 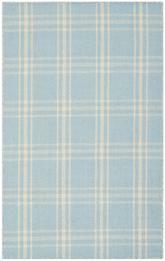 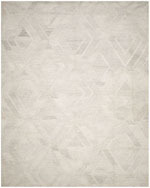 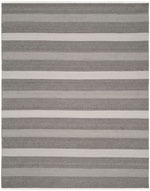 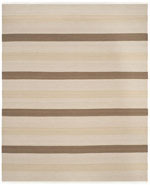 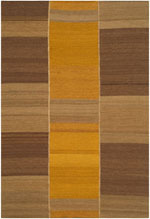 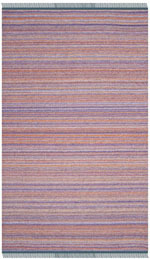 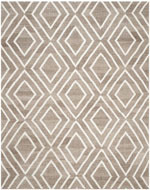 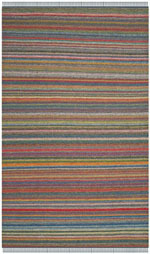 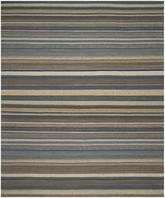 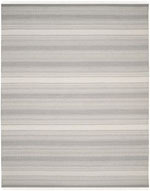 Introducing the Kilim NVK177A Red and Multi area rug from Safavieh. 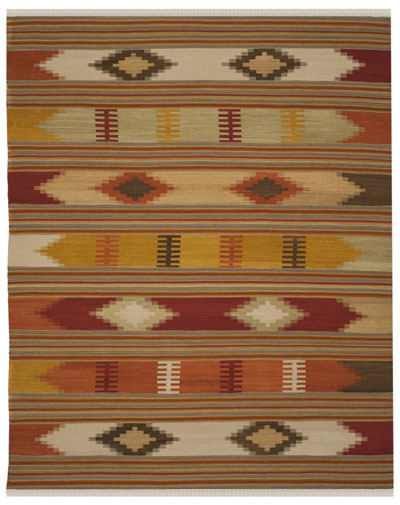 Hand Woven out of Wool Pile, this premium quality area rug from Safavieh's Kilim collection features a wonderful harmony with your dTcor. 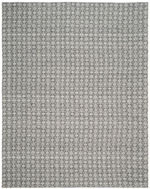 NVK177A-2, NVK177A-26, NVK177A-3, NVK177A-28, NVK177A-210, NVK177A-4, NVK177A-5SQ, NVK177A-212, NVK177A-214, NVK177A-5, NVK177A-7SQ, NVK177A-6, NVK177A-8, NVK177A-9, NVK177A-10, NVK177A-1115 and 683726899341, 683726718840, 683726374565, 683726374541, 683726718833, 683726374756, 683726899358, 683726899334, 889048421653, 683726718857, 683726375166, 683726375159, 683726375173, 683726375203, 683726899327, 889048421660. 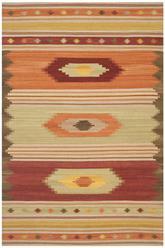 Have a Question about the Safavieh Kilim NVK177A Red and Multi area rug?